Outsiders coming into the school, aggressive parents, theft of computers. School security is perhaps one of the most emotive issues facing head teachers. However, no one wants to have schools that look like prisons with high fences and lots of locks and bars. So what can be done? Many measures are common sense. Having one main entrance in use during the daytime makes monitoring of strangers much easier. 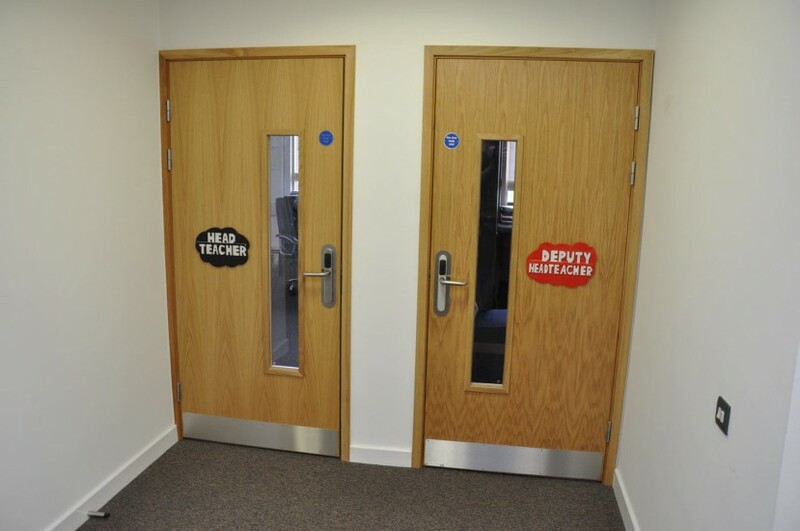 Staff should be able to easily lock and unlock doors, depending upon the time of the school day. This isn't easy because of keys and the need to maintain the necessary evacuation routes. There's a new type of lock that's been designed especially for schools. 'Smartair' is about half the price of traditional card systems but it does more. It transforms 'dumb' key locked doors into 'intelligent' ones. In many cases, your existing locks could be converted to card operation. 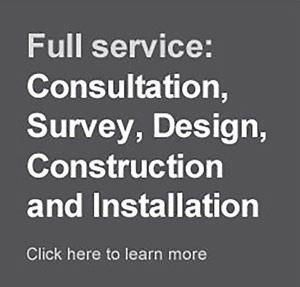 They would then also comply with the changes to The Fire Protection Act and The Equality Act 2010 (DDA). Staff are able to unlock doors by simply waving their card. 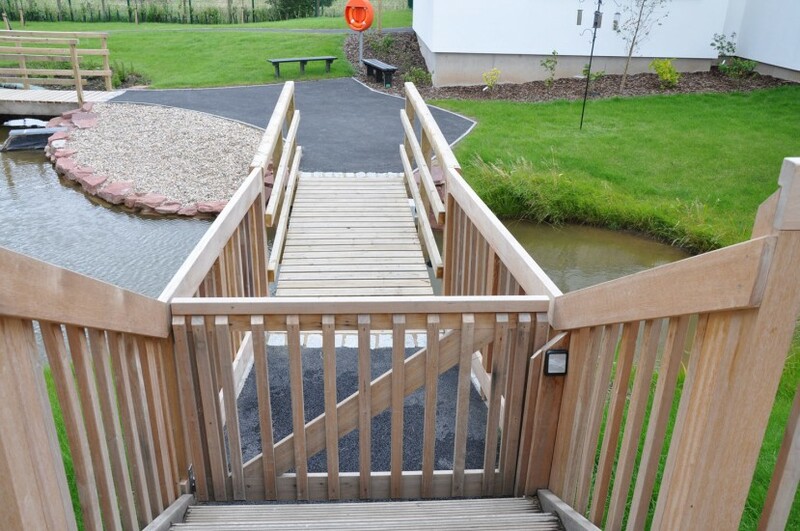 A 'double-wave' of a card keeps the door unlocked while pupils are in the playground. A second 'double-wave' locks the door when the pupils are safely in the classroom. The cards can double as identity cards. They can be carried on different coloured neck ribbons to quickly indicate STAFF, or VISITOR, or CONTRACTOR. Any lost card can be quickly cancelled without affecting the others. We have helped a small primary school to adapt all of their 39 doors to become fitted with Smartair. Another school we have helped has had a dozen doors and their gates controlled. 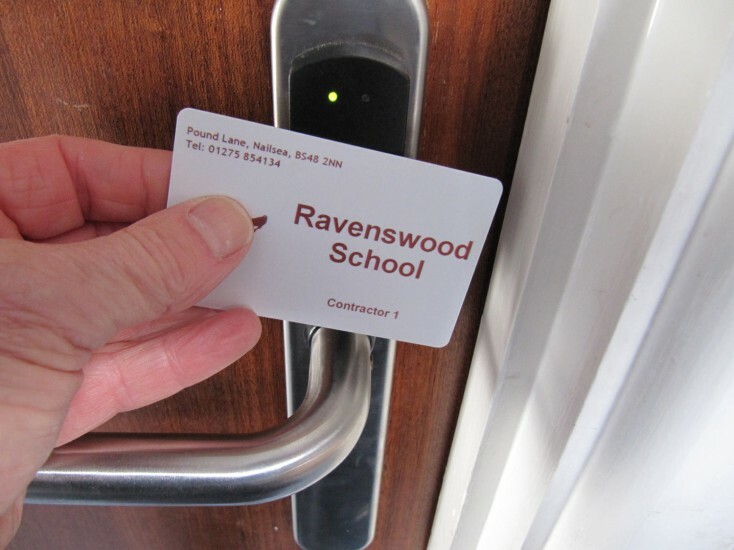 Other schools have had Smartair installed on just two or three of their most important doors. 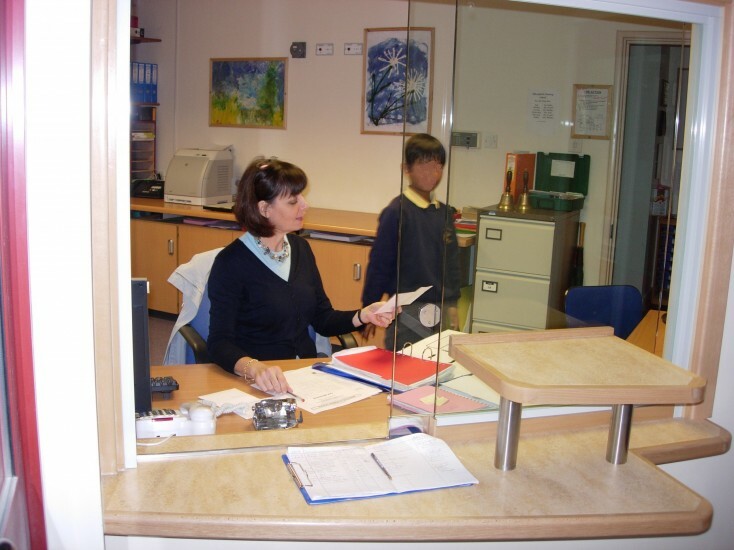 Do your staff, pupils or parents experience problems in heaving open heavy doors? They can be converted to electrically powered operation for less than £2K per door. 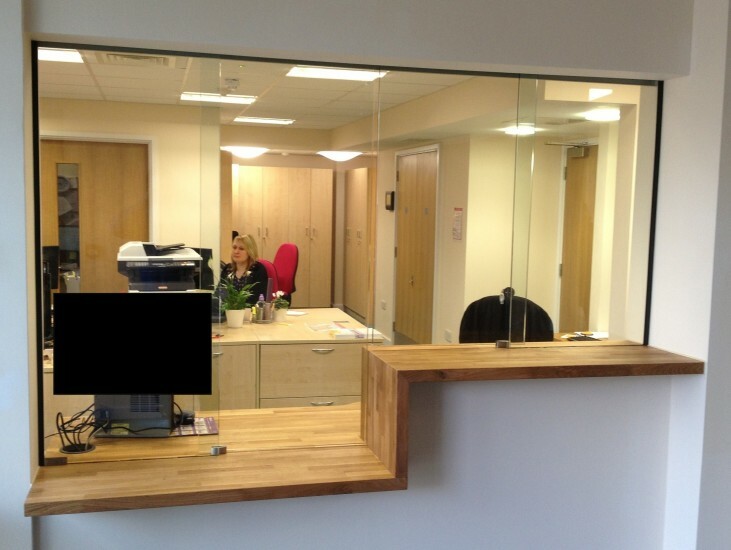 If your reception area isn't as secure as you'd like then a DDA dual-height counter could be fitted with a self locking screen. These screens slide with one finger and automatically lock in place.